I have the main DNS domain of my YunoHost instance managed by a hosting provider (Gandi.net), and I am also using the smtp that the provider offers, from a long time, before I used YunoHost. I would like to “bypass” the smtp server included in YunoHost, so that all the mails it is told to send are relayed through the Gandi server. This way, when any of the apps needs to send an email they can do it with no aditional configuration, by using only the local smtp, but the actual email operation is done in the Gandi server, that is working ok and is very reliable for me. When other people send emails to the domain they will be kept in Gandi server, and will not reach YunoHost (we don’t need the personal mailboxes for our users, at least for now). Would something like this be possible? I think so, but it is a long time since I last configured a postfix instance, and don’t remember how to do it. Besides, I fear that I could broke some of the automatic YunoHost configuration. Add your username and password in saslpasswd in following format. Hash saslpasswd with following command. Test it and see the postfix logs for the relay traces.  Note: When the Yunohost gets updated you will have to configure /etc/postfix/main.cf again as Yunohost update will overwrite this file. You can even relay from your friends Yunohost server too. Try @kanhu proposition, it’s closer to your needs I think.